Our demo + 1 lady owner . 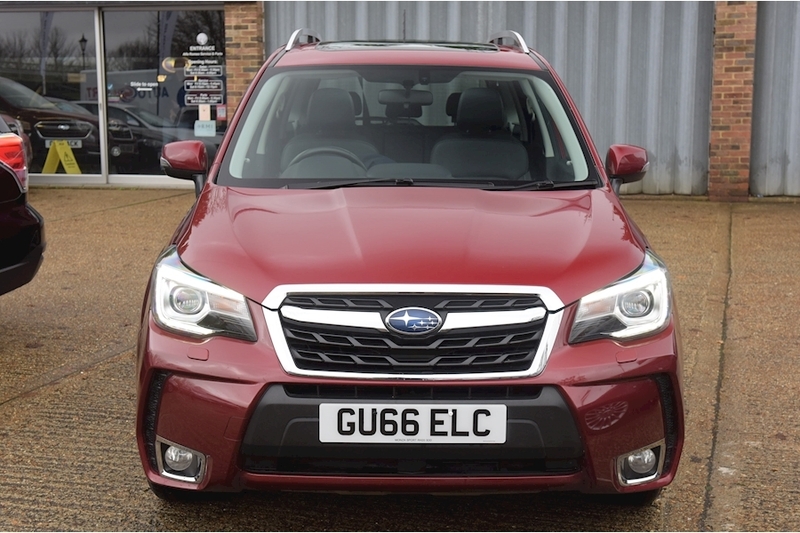 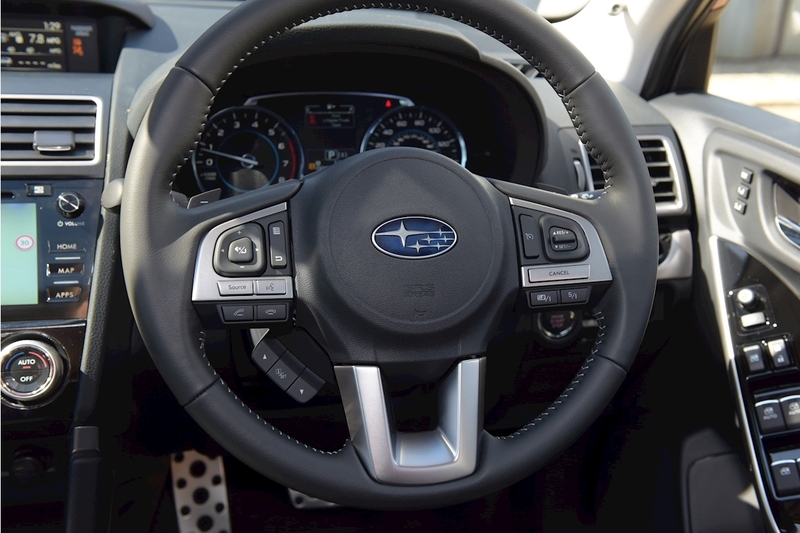 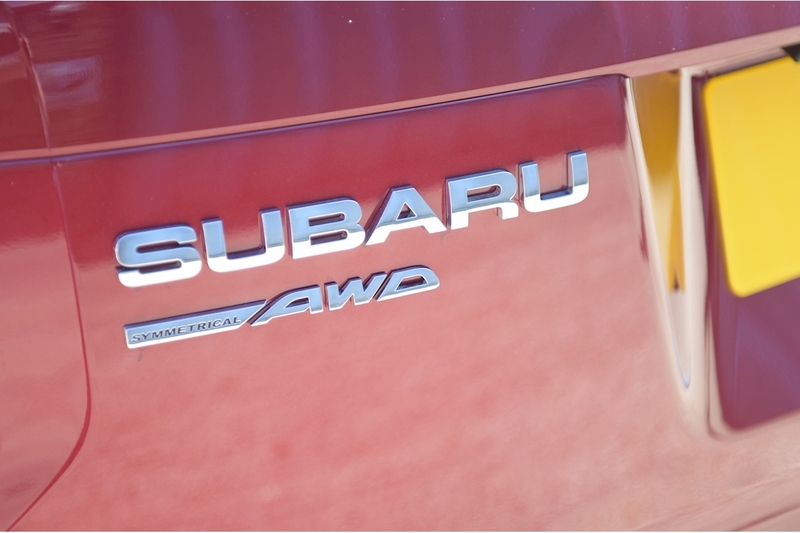 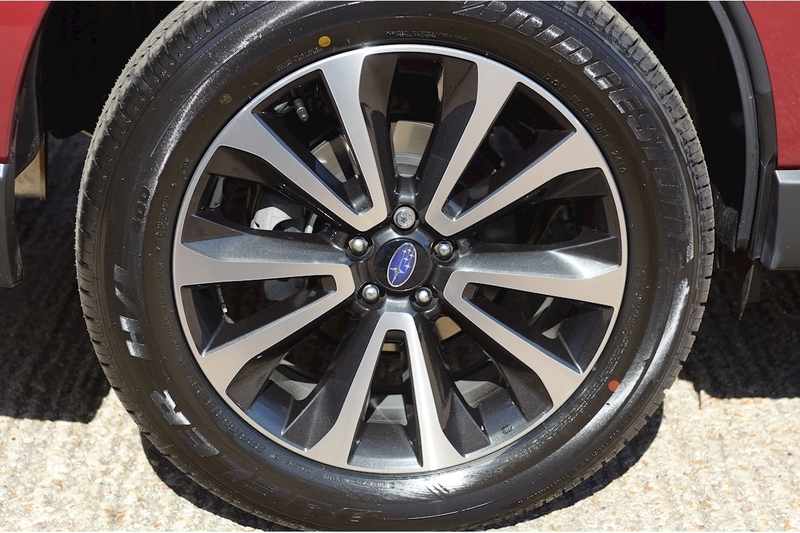 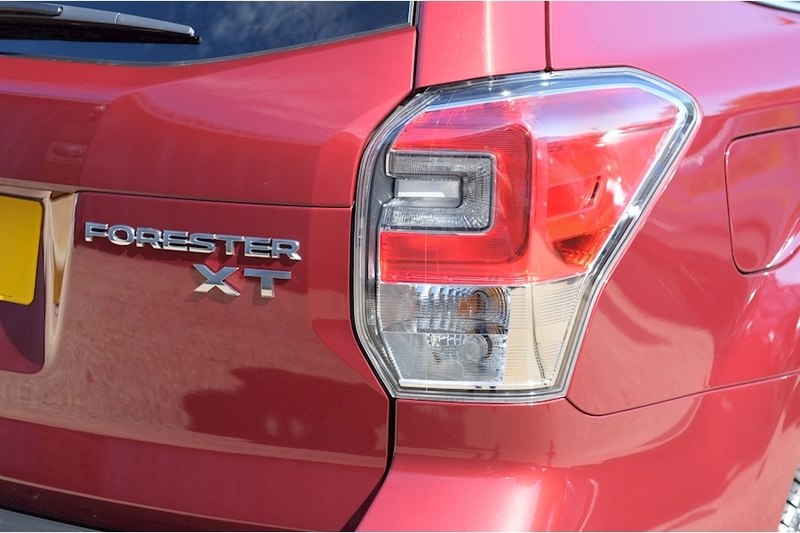 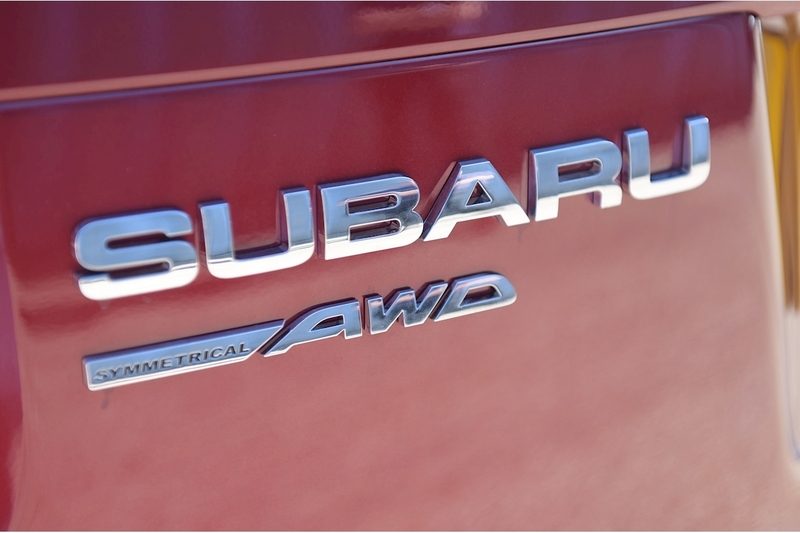 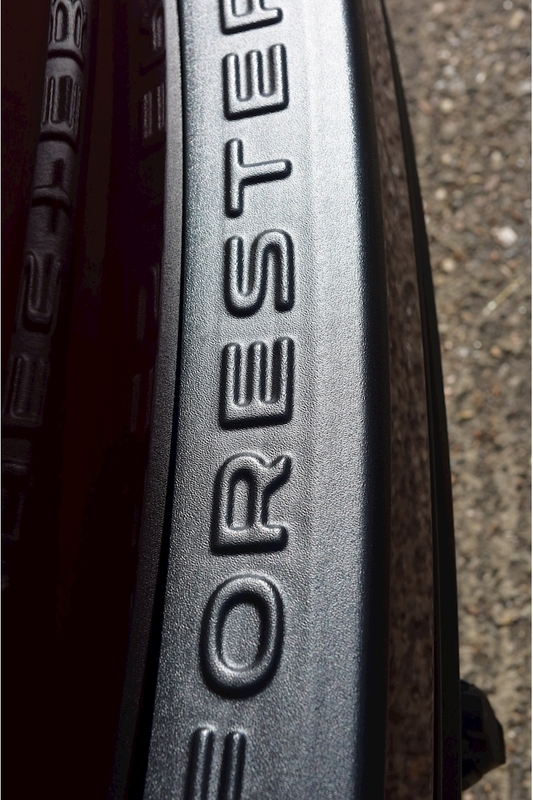 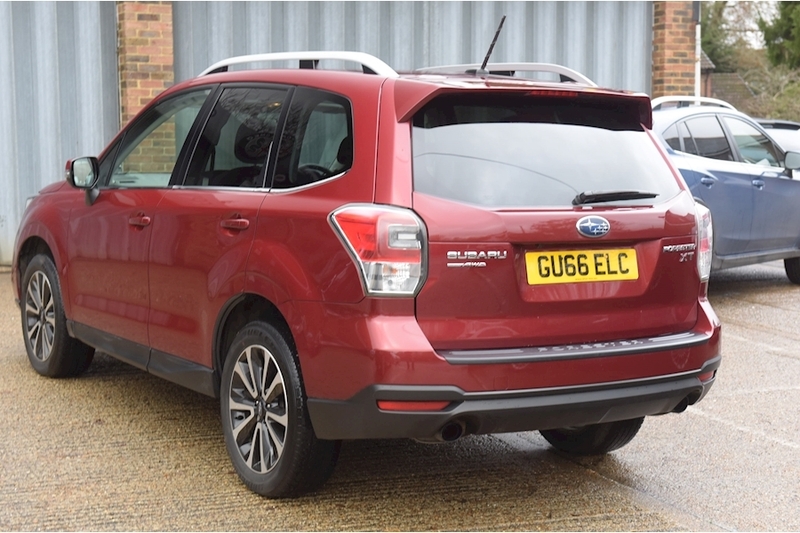 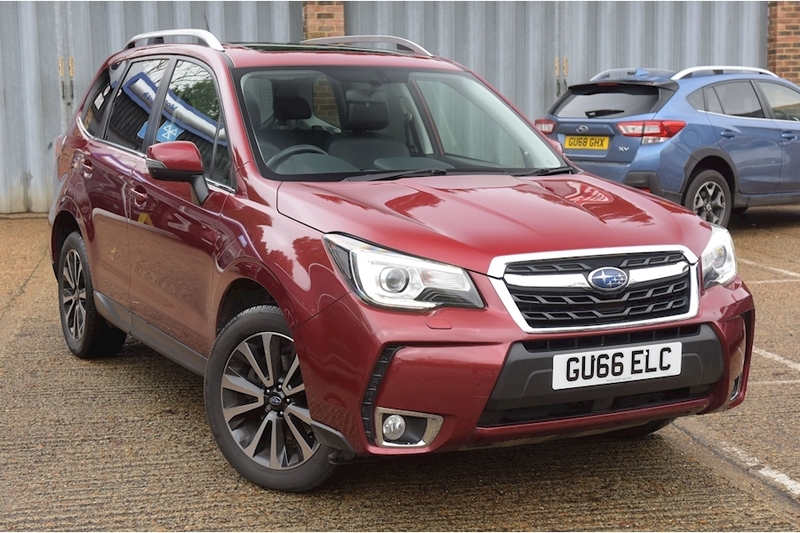 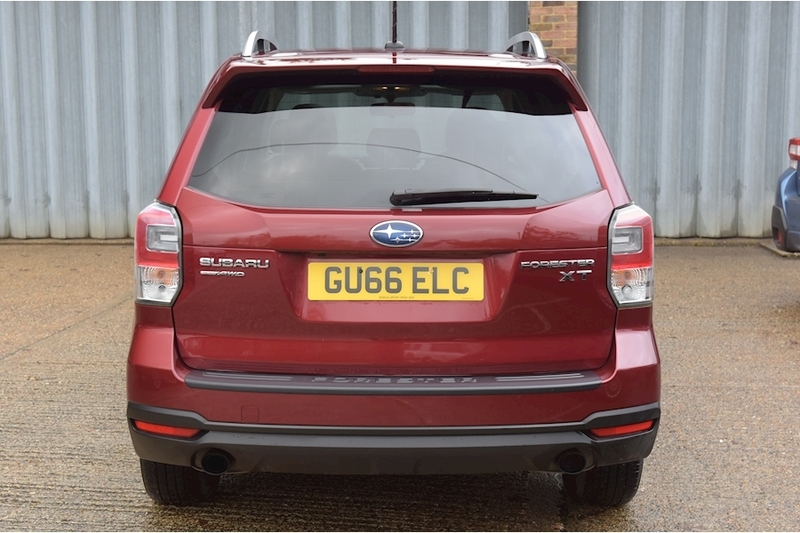 This Forester XT has a full Subaru service history and benefits from the balance of it's 5 year warranty. 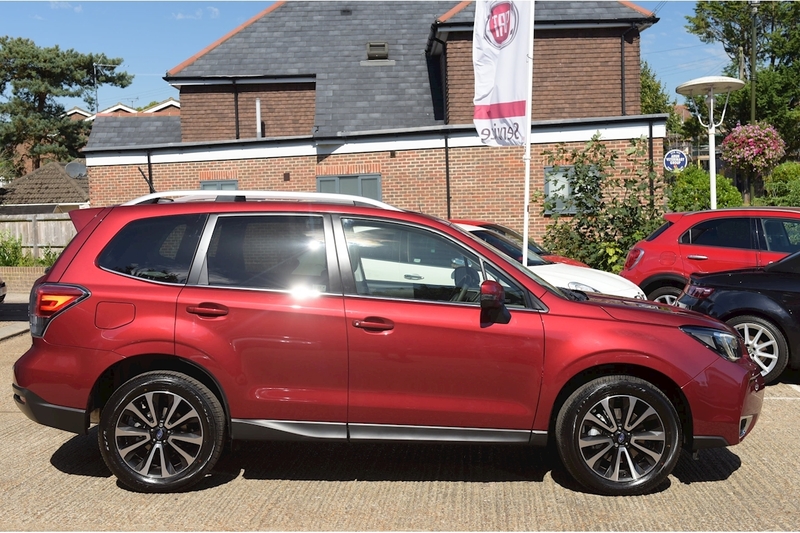 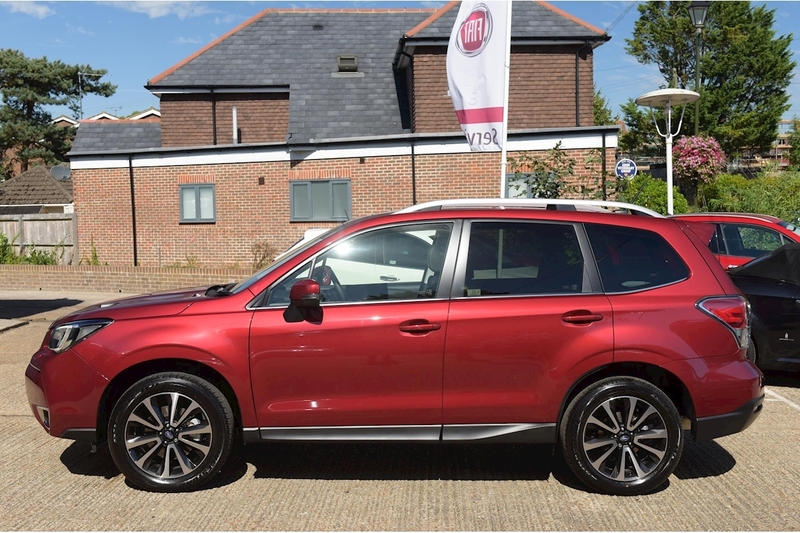 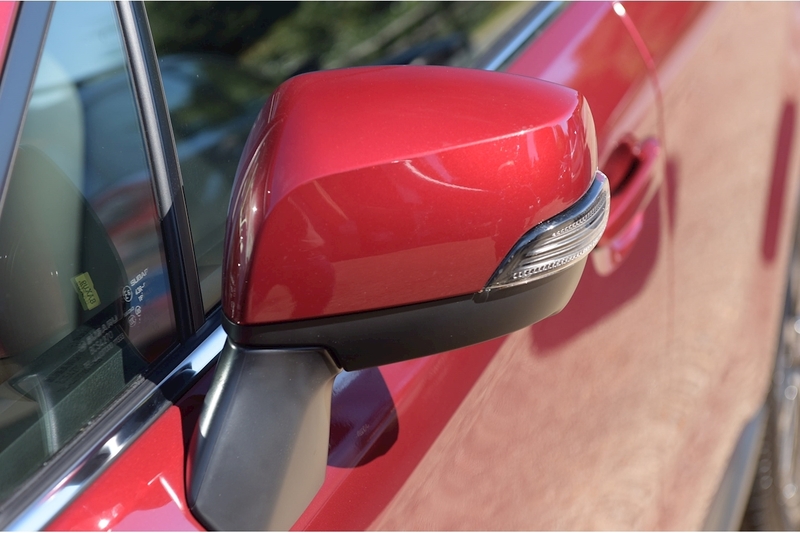 Finished in Venetian red metallic with black leather upholstery the XT has superb performance and a great specification. 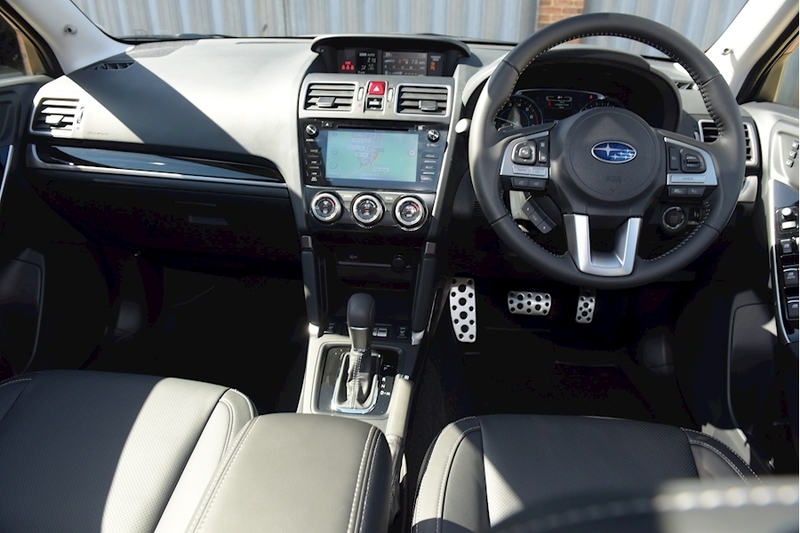 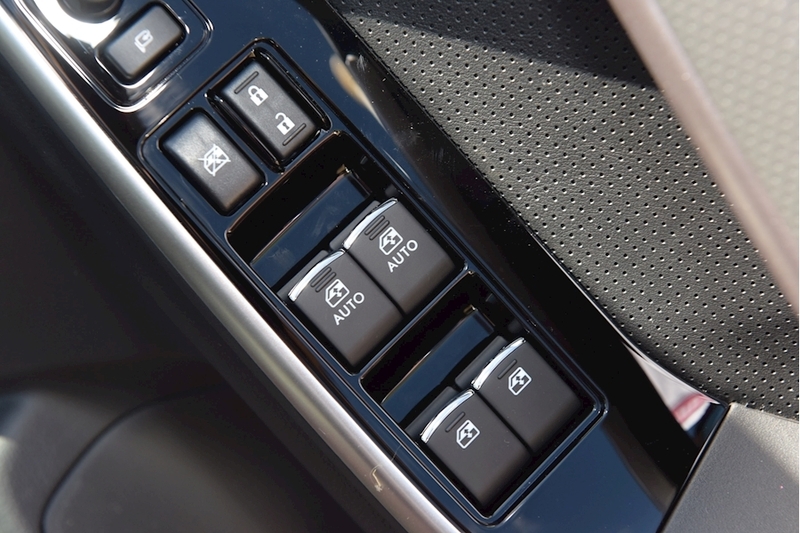 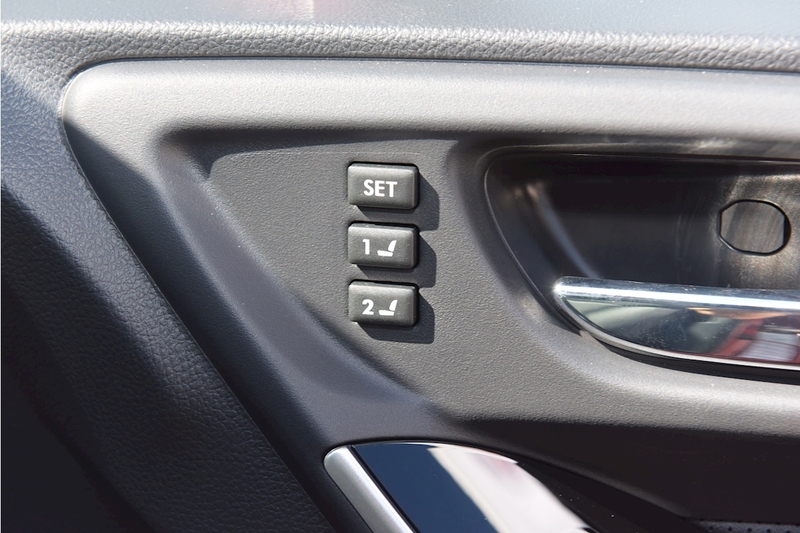 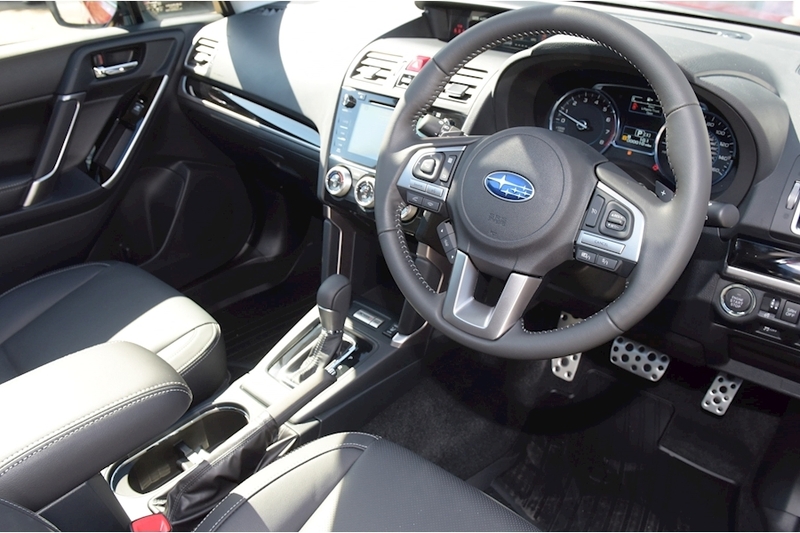 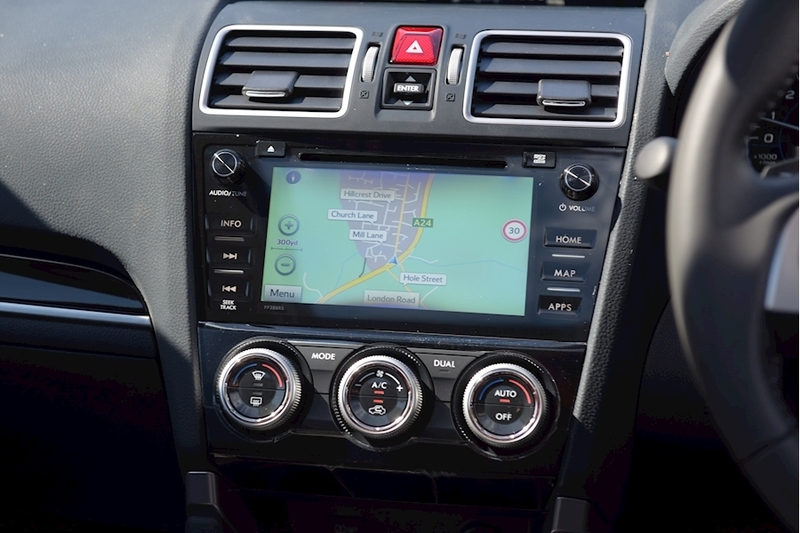 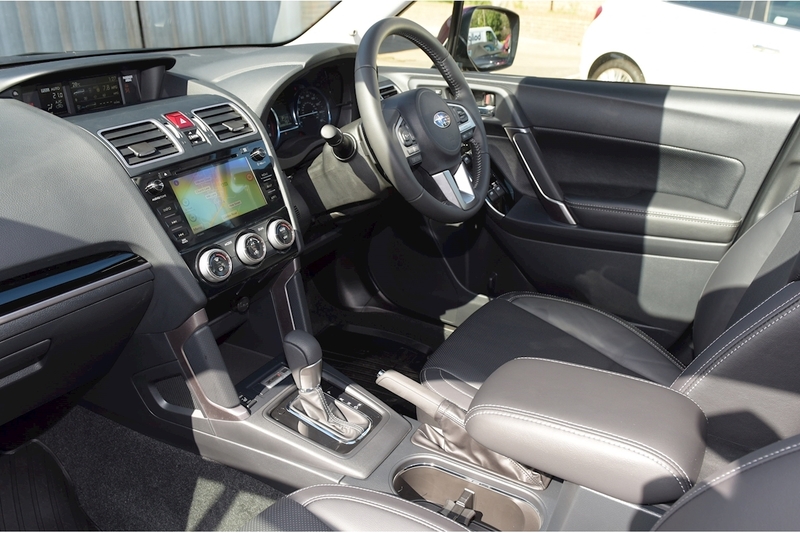 Featuring Alloy wheels , Climate controlled air conditioning, Cruise control , Electric windows, Electric sunroof, Electric door mirrors, Electric drivers seat with memory function, Heated front seats, Infotainment system with reversing camera and sat nav, Roof rails and Auto lights and wipers.